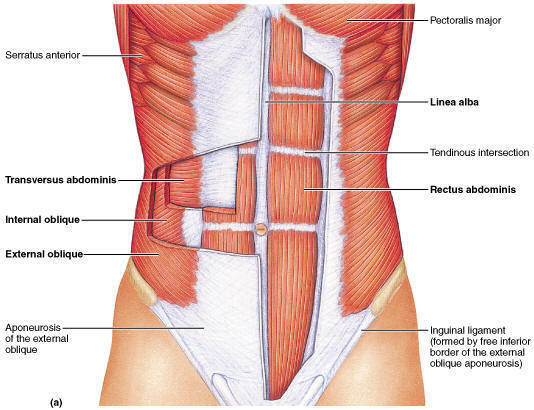 What if I told you crunches should NOT make up the bulk of your abdominal work? Most of us have been doing crunches since high school however, planks should compromise majority of core strengthen. The plank is perhaps the most basic and single-most effective exercise for core strength and stability. Planking gives you a flat belly, and efficiently works all the muscles in your core, such as the rectus abdominus, transverse abdominus, and the internal and external obliques. Optimizing form is key to maximum muscle recruitment. Your weight should be supported on your elbows, with your body in a straight line. Ask a partner to help tweak your form if you can’t plank in front of a mirror. Plank daily slowly adding time until you can accomplish two-minute sets. Next, its time to start alternate forms of planking such as, lateral planks, 1-footed planks, or opposite hand and foot planking, all of which will strength the core in diverse ways.